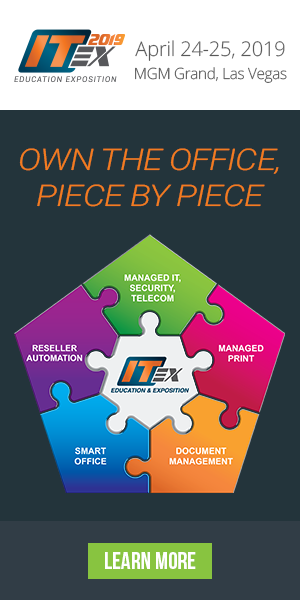 Home/ITEX Announces Keynote…and It’s a BIG ONE! ITEX Announces Keynote…and It’s a BIG ONE! ITEX is excited to announce that a manager on Google’s Cloud Team will provide the keynote address for its upcoming event at MGM Grand, Las Vegas on April 24, 2019 at 12:30 p.m. in the Grand Ballroom. ITEX will host attendees at a networking lunch inviting them to listen to keynote speaker, Christopher Johnson, a Google security and privacy product manager. Johnson’s talk, Modern Cloud Security: How Google Thinks about Security in the Cloud and Beyond, will be presented to 800 industry professionals interested in learning from this multinational technology company.